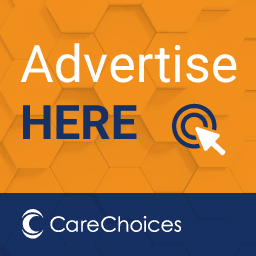 We believe that care matters and we are committed to providing the highest quality homecare in Bromsgrove, Redditch & surrounding areas so that our customers can remain in their own homes. At Bluebird Care (Bromsgrove & Redditch) we deliver homecare and support services within the boundaries of Bromsgrove & Redditch District Councils geographical areas including West Hagley, Romsley, Belbroughton, Dodford, Astwood Bank, Hollywood, Rubery, Frankley and all the surrounding villages within this area. Bluebird Care UK first opened its doors in 2004 as a small family business dedicated to providing high quality homecare services. We have now grown into a leading care at home provider, delivering around 20,000 visits each day right across the country. Our commitment to delivering the services you want, how you want them, in the comfort of your own home is stronger now than ever. What makes our homecare services different is that we put you first. We aim to provide you with the same standard of care that we would expect for our own families. This means valuing each person’s unique qualities and seeing them as an individual, and not as a list of care needs. We work alongside families and individuals to tailor our services to help our customers stay in control of their own care for as long as they are able to. Delivering the very best homecare is our passion, and we strive to achieve this every day. 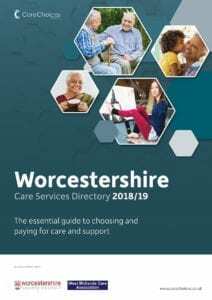 Call Care Choices on 01223 207770 for a free hard copy of the Worcestershire Care Services Directory.